‍‍‍Market typical or best practices have a place in certain elements of the executive pay program. However, companies with strong pay design and administration processes should feel confident to explore alternative approaches that may better drive the business strategy and meet key talent needs. New or critical performance goals may be lost in the typical incentive design or not assigned the necessary level of urgency or focus, particularly in a strategic transformation. In certain situations, a milestone-type incentive plan (e.g., achieving a new level of profitability) may better serve a company than trying to fit new metrics into an existing annual or long-term incentive plans. 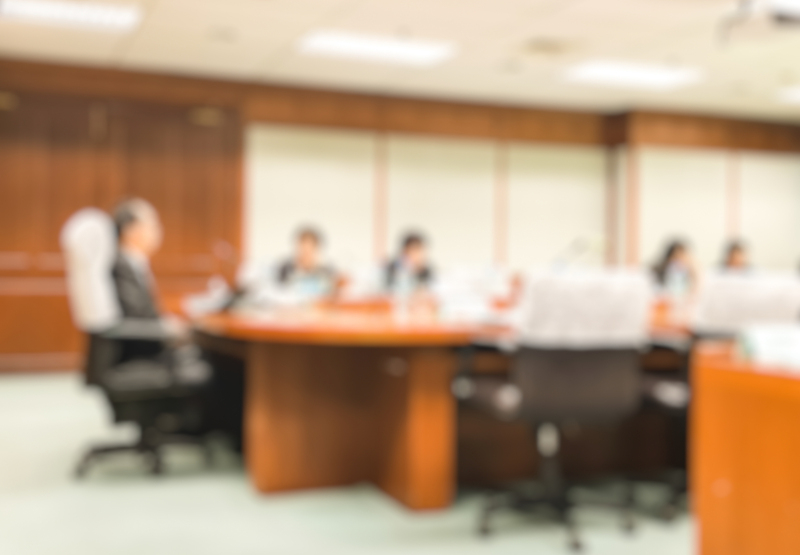 In the end, companies should use the design and administration practices that the Committee and management believe will best drive long-term shareholder value. Incentive plans lie at the heart of the executive pay program, driving and rewarding business strategy execution. This approach has brought great economic success to the clear majority of companies. The typical annual incentive plan and long-term incentive (LTI) mix of multiple award types can capture most regular core performance metrics. A more contemporary design approach may provide significant focus and urgency regarding a company’s strategic transformation, shifting business strategy, or competitive advantage in attracting and retaining talent. As we near the ninth year of Say on Pay (SOP) votes, most companies now apply robust tools to design and administer executive pay. Multiple internal and external perspectives are typically considered when setting target pay opportunities and mix, selecting incentive metrics, and ensuring realized pay over the long term is aligned with performance. This disciplined process can embolden companies to “fight back” on executive pay practice homogenization and apply more than the market typical or proxy-advisor-guided practices. [i]Instead, unique or emerging design practices can maximize the connection between the executive pay program, business strategy, and talent objectives. Providing a creative or highly differentiated executive pay program is not advised for every company. There may be concerns regarding the proxy disclosure implications, target pay opportunity comparisons, or proxy advisor firm perceptions. While companies may be criticized, compelling business and talent opportunities may be worth “fighting” for. With a strong rationale tied clearly to the articulated business strategy, companies can often develop a compelling fact base for creating a highly energized pay program distinct from prior company/peer approaches. In using a new or redesigned pay program, companies should thoroughly analyze key tradeoffs, proxy disclosure implications, and payout and financial / stock price performance sensitivities, including performance scenarios in which significant value, or no value, would be realized. Below, we highlight several pay elements that may warrant reevaluation — either as an additive component or a carveout / redesign — to enhance how the company’s executive pay program aligns to its business strategy and talent needs. We then close with a summary of key considerations when contemplating these more creative or emerging executive pay program design practices. 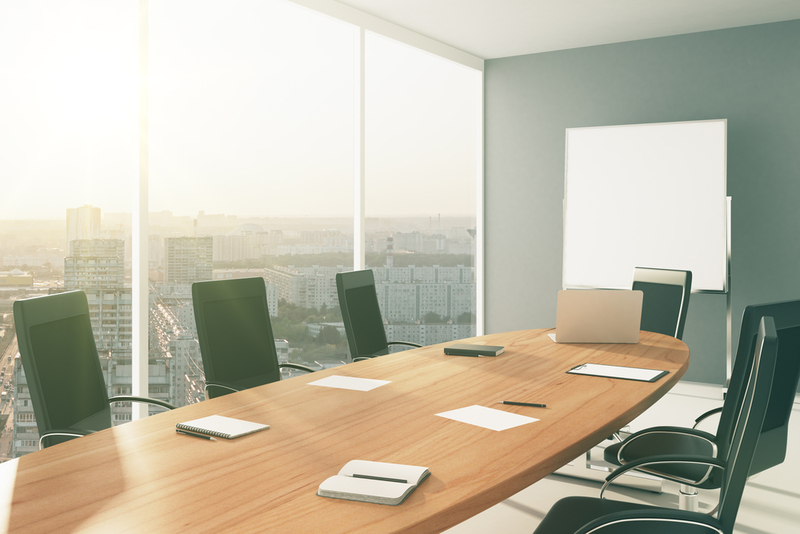 Please note that particularly care should be applied if these approaches are used for the chief and named executive officers (CEO and NEOs) due to external optics and SOP votes; as such, these strategies may be more viable for other executives. Below we summarize six areas that may warrant consideration for companies seeking to provide stronger strategic transformation linkage or otherwise improve the pay package’s perceived value and energy, as summarized on the following pages. In setting target pay opportunities, companies can incorporate wider flexibility (managing to an on average market pay positioning rather than individual or de facto caps) to assist in attracting, motivating, and retaining key talent. In developing the incentive grant strategy, companies can “take a step back” to determine if the current market typical approach best meets its needs. This could include creating a separate milestone-based incentive plan (if there are critical goals that don’t easily fit into the traditional one- and three-year performance plan cycles) or providing more equity accumulation opportunities to accelerate the management team’s ability to earn company stock. For LTIs, companies can evaluate if alternative grant mixes would better align to a transformative strategy or other special situations. There are situations when the duration of a key financial goal may not fit in the market’s typical three-year structure (e.g., critical business strategy goals for a time frame other than three years or goals that are nearly impossible to set over multiple years). There may be some situations (e.g., critical new hire, transformative long-term strategic goals, new start-up) in which large up-front grants may align to the business strategy and talent needs more so than the typical annual grant approach. However, doing this requires great care. Deviating from the homogenized, perceived best, or market-typical practices requires careful consideration and thoughtfulness. In contemplating new or emerging executive pay practices, companies should carefully deliberate and only make changes for compelling reasons and with a full understanding of the range of potential outcomes and proxy CD&A and SCT disclosure implications. As such, it is critical to conduct rigorous performance and incentive payout analyses on potential outcomes to fully understand the design implications and tradeoffs and to then create the appropriate safeguards to avoid unintended consequences. Depending on the situation and contemplated design changes, particularly the target award opportunities, companies should determine if the new approach is viable for the CEO and other NEOs. In the end, companies should design their executive pay program to best achieve the business strategy and meet talent needs while strongly aligning long-term pay with performance. General questions about this Viewpoint can be directed to John Sinkular at john.sinkular@paygovernance.com or Ira Kay at ira.kay@paygovernance.com. [i]John R. Sinkular and Ira Kay. 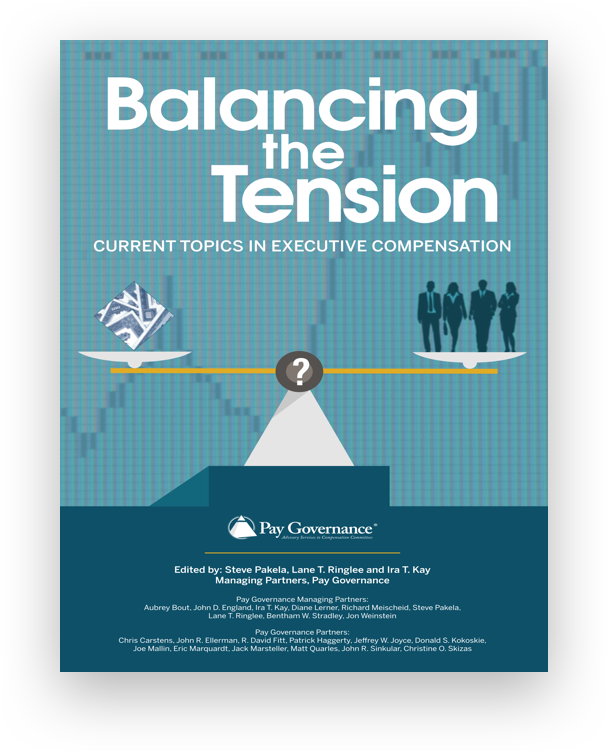 “Resisting Homogenization of the Executive Pay Program – Update Motivating the Executive Team While Satisfying Shareholders and Achieving Successful Say on Pay Votes.” Pay Governance. 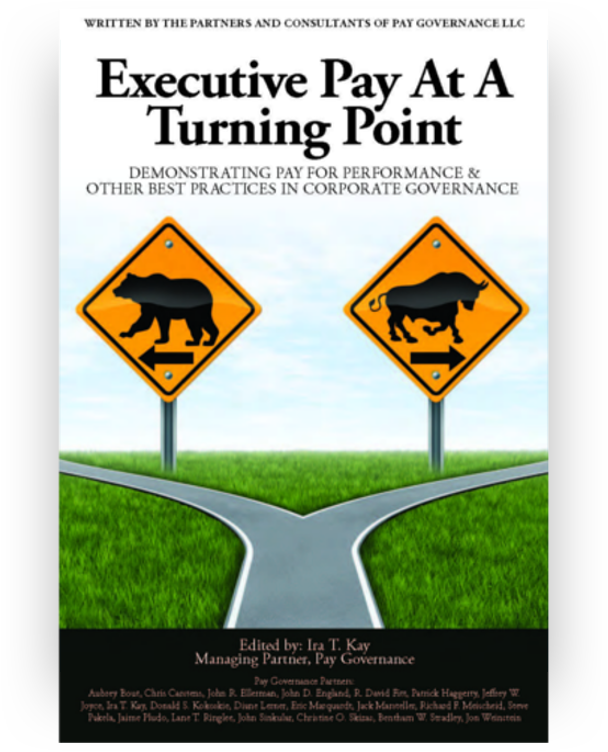 October 13, 2016. http://paygovernance.com/resisting-homogenization-of-the-executive-pay-program-update-motivating-the-executive-team-while-satisfying-shareholders-and-achieving-successful-say-on-pay-votes/. [ii]See Viewpoint 2018, Relative Performance Is Important But Should It Be an Incentive Metric?